LAHORE: Pakistan Muslim League-Nawaz (PML-N) leader and daughter of the former prime minister, Maryam Nawaz on Saturday said that after the confession from Wajid Zia, the star witness against them in Avenfield Apartments Case, it should now be revealed as to who conspired against her and why. Maryam Nawaz was responding to the statement of the former Panama JIT head Wajid Zia, who is being cross-examined at the accountability court for past 12 hearings, in which he admitted on Friday that no evidence pointing to Maryam Nawaz’s involvement in the incorporation of Nielson and Nescol offshore companies was available. 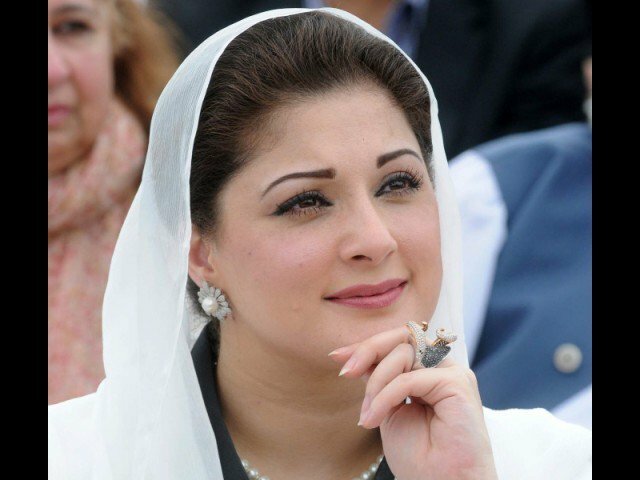 In the last hearing of the accountability court on April 13, defence counsel for Maryam Nawaz and her husband Capt (r) Safdar, Amjad Pervaiz, began the 12 cross-examination session of the JIT head, inquiring about the owner of Avenfield properties before it came under the possession of Nielson and Nescol. Zia replied that the team had not investigated prior ownership before its transfer to the two companies. Pervaiz then questioned Zia over a letter exchanged between Supreme Court (SC) Advocate Salman Akram Raja and Lawrence Radley pertaining to Avenfield apartments – in which Radley had confirmed that he acted on behalf of the purchasers of the property in or around 1993 to 1996. He further recalled that the apartments were purchased through two British Virgin Islands (BVI) companies – Nielson and Nescol – and the instructions to purchase the properties were not dictated by any member of the Sharif family. When asked if Radley was associated with any investigation, Zia stated that the JIT had decided to not associate him. He volunteered that the letter clearly stated the properties were purchased through BVI companies, adding that the reason for purchase through offshore companies is to maintain the anonymity of purchasers, hence it was meaningless for the JIT. “Was the reasoning behind its non-inclusion included in the JIT?” asked Pervaiz. “It is true that the JIT has not mentioned Radley’s letter in the report nor appended,” responded Zia. The defence counsel suggested that it was incorrect that the JIT did not associate Radley’s letter as it would have proved that none of the members of the Sharif family had any concern with purchase of the said properties. No evidence that i dont pay taxes doesnt mean that I dont! Thats a stupid Analogy. Corrupt are not dumb people to park their assets under their own name!